ST. 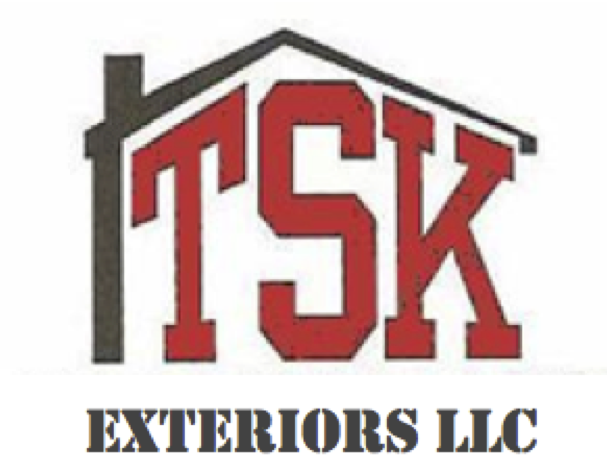 CLOUD, Fla., November 27, 2018	(Newswire.com) - TSK Exteriors, LLC reports​ the ​State Attorney’s Office of the Ninth Judicial Circuit in Osceola County in the State of Florida has dismissed all charges against Michele Krisle, President of TSK Exteriors, LLC of St. Cloud, Florida, in two cases brought against the company in December 2017. Ms. Krisle was arrested on three counts of Scheme to Defraud, Fraudulent Lien, Grand Theft, and False and Fraudulent Insurance Claim. In a highly visible news report by WFTV Channel 9 in Orlando, Florida, it was reported that TSK Exteriors, LLC had fraudulently billed insurance companies for services TSK Exteriors didn’t do. TSK Exteriors, LLC is a firm that builds roofs for residential and commercial buildings. TSK has a strong presence in repairing structures damaged, due to the forces of nature.